It’s the game that the Nemo Vista Red Hawks have waited more than a month for — a rematch with conference rival Quitman — and it’s finally here. 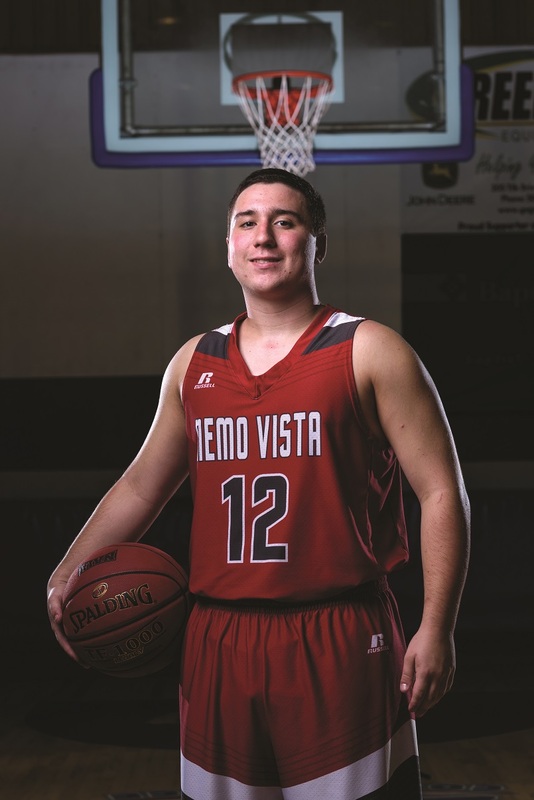 Back in December, Nemo Vista fell to the Bulldogs, 62-57, in double overtime, a stinging loss which the team took as an opportunity to grow stronger. A Nemo Vista win would shake things up in the competitive 2A 5 North conference. Andrews was selected to this year’s 501 Basketball Team — 34 players representing the best the 501 has to offer both on and off the court. The team is sponsored by Conway Ortho and Sports Medicine Center, Conway Regional Health System and First Security Bank. The senior was nominated by his head coach, Drew Blocker. Heading into the big game, Andrews says the Red Hawks are playing their best basketball of the season right now. With postseason play looming on the horizon, Andrews and the Red Hawks have one clear goal in mind. Off the court, Andrews enjoys the outdoors of the 501 and spends his free time giving back to the community he calls home. After high school, the senior has an eye for business and is already taking college courses to get a jump-start on his future. When his playing days are over, Andrews hopes his play inspires the next generation of Red Hawks. Nemo Vista travels to Quitman at 7 p.m. Friday.